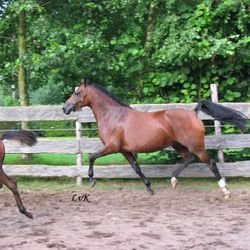 A really lovely daughter of Beukenhof's Sabina is Beukenhof's Helena she is a daughter of the stallion Wester aikema's Adios. 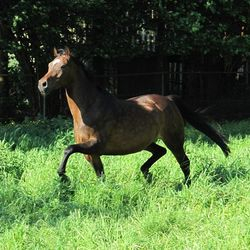 As a three year old mare she got to the STER predicate. 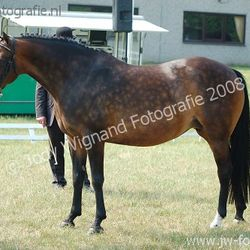 And as a four year old ze became the Voorlopig Keur predicate and she was placed in the 1ste place on a group of more than 20 ponies this was on the national show in 2004. 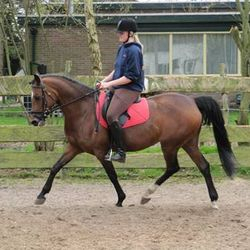 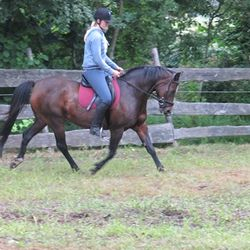 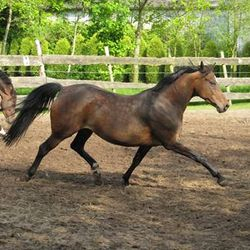 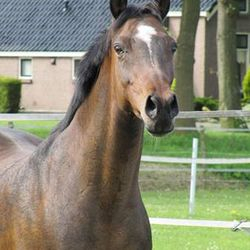 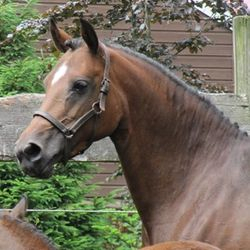 Natasja is a brown mare of 1.48m she is really nice. 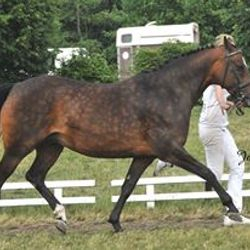 She was born in 2005. 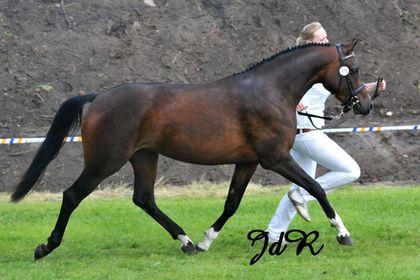 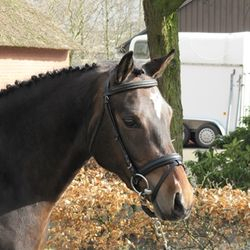 In 2009 she was first in class on the regional show in Hellendoorn. 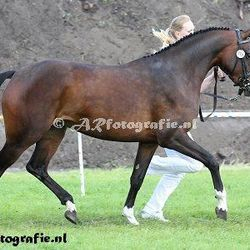 She became to a champion on the WPCV summershow in 2009. 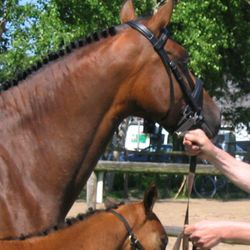 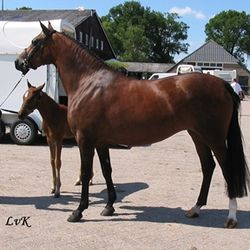 Here foal was foalchampion on the same show that year. 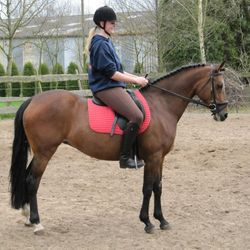 Natasja is broken to ride. 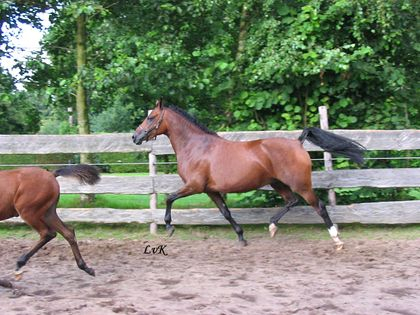 Ilona was born on 26 May, 2009. 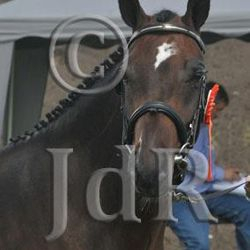 She is a beautiful Welsh pony. 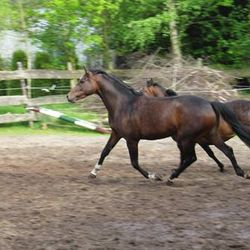 She can move really well. 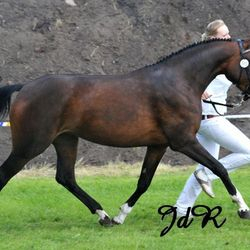 In 2009 she had a first premium as foal on the regional show in Gieten. 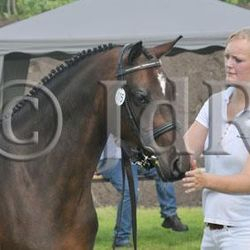 She had a first premium when she was 3 years old on the regional show in Tolbert.